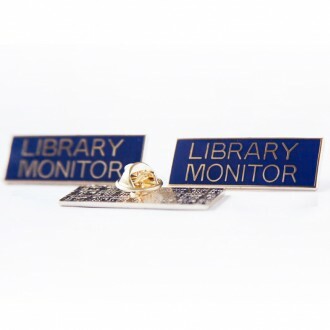 Superior quality metal Library Monitor Badges. Blue background with gold lettering. Straight pin with round butterfly clip. 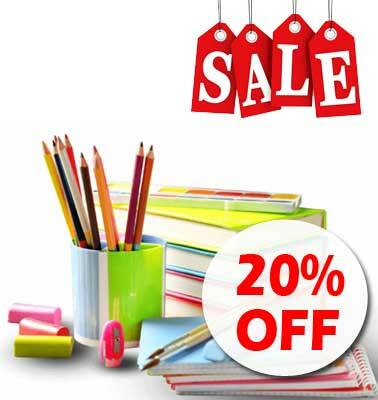 Also available in magnetic..